MUMBAI, INDIA: The release of Microsoft’s Windows 10 is bringing with it a range of perspectives on the eagerly awaited operating system and what it means for the future of computing. One of the biggest questions has been around its impact—or lack thereof—on PC sales. The PC market has hit tough times, with last quarter’s shipments falling around 10 percent year-over-year according to IDC and Gartner. Little wonder then that the PC industry is clamoring for something that will help reinvigorate it and drive new sales. In the past, a new Windows OS release was generally cause for celebration in the PC hardware and component business because it typically drove solid boosts in shipments—not always right away, but definitely within a year or so of it release. This time around, however, things could be different, notes writes Bob O’Donnell, Founder and Chief Analyst, TECHnalysis Research, in his blog post. 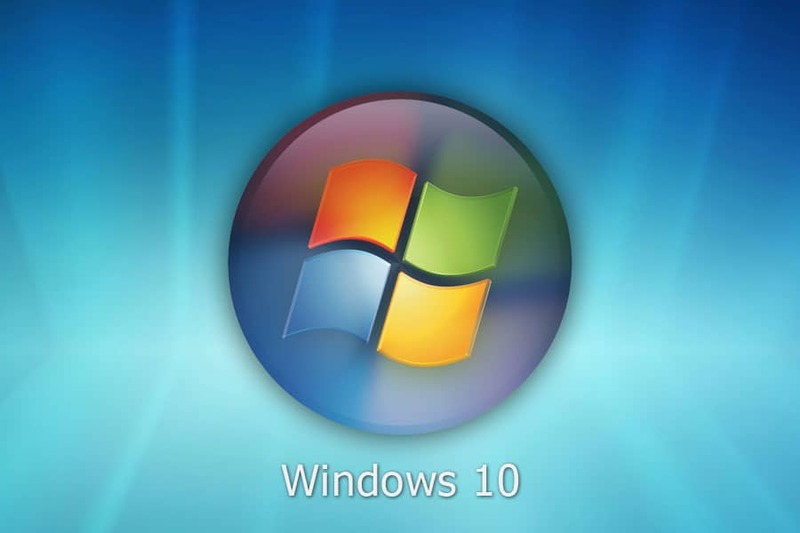 Microsoft has made it clear that Windows 10 will be completely free for one year after its release to anyone owning a PC running a legitimate copy of Windows 7 or Windows 8. Because of this, some industry watchers are presuming that instead of buying new PCs—as they have typically done with major OS transitions in the past—many people will simply upgrade their existing PCs, says O’Donnell. According to him, the hardware requirements for Windows 10 are extremely low by today’s standards—if you’ve purchased a PC over the last 6-7 years, it’s probably capable of running Windows 10. “Plus, based on my own experience on several different machines—as well as reading the accounts of many others doing upgrades—the company has done a good job of making the upgrade process smooth and relatively carefree. Of course, we won’t really know until the final bits have been propagated out to the hundreds of millions who are expected to make the upgrade—a process likely to take several weeks—but early indications seem pretty solid,” he writes. However, O’Donnell is hopeful that the PC industry will see some decent upside from Windows 10, particularly in Q42015 and into 2016. The primary reason for is that Microsoft has actually integrated some new capabilities into Windows 10 that will benefit from new hardware. Windows Hello–The new biometric login feature for Windows 10 points the way to a password-less future. To take advantage of it, you need to have either a new fingerprint reader or an integrated 3D camera, like Intel’s RealSense, built into your PC. Down the road, Microsoft is expected to support other types of biometric authentication methods, such as iris scan. In addition, the company is also expected to leverage standards efforts with the FIDO Alliance to extend biometric authentication onto other devices and services. Hopefully, it won’t be long before you can digitally authenticate to your Windows 10 PC from a wearable, and then use that authentication to transparently log you in to your online banking site, e-commerce site, and more. Windows Continuum–The Continuum features will make 2-in-1 devices like Microsoft’s Surface, Dell’s Inspiron 7000 Series, HP’s x360, and Lenovo’s Yoga even more compelling. The OS can automatically adjust the user interface and details like icon sizes, allowing you to easily switch from PC mode to tablet mode. Eventually, Microsoft will also release Continuum-enabled Windows smart phones that will allow you to directly connect your phone to a monitor and keyboard. Array Microphones for Cortana–With Windows 10’s new personal assistant feature, you will likely talk to your computer a lot more than you ever have, and a high-quality array microphone—which essentially integrates multiple mics working in tandem across the front of your PC—can make a big difference in the accuracy of speech recognition. DirectX12–The latest iteration of Microsoft’s key gaming API comes bundled with Windows 10 and enables an impressive range of new capabilities for PCs with improved graphics—whether it be dedicated GPUs from nVidia or AMD, or even the graphics-enhanced, sixth generation APUs (code-named Carrizo) that AMD just released. Games that support DirecX12 can now fully support multi-core CPUs, as well as better support multiple GPUs, better leverage GPU memory, and much more. Display scaling–Speaking of displays, Microsoft has also made working with multiple displays and/or higher resolution displays much easier. Gone are the days of unreadable icons and text on high-resolution screens. New CPUs–Both Intel and AMD are making important new introductions to their line of CPUs—the upcoming Skylake from Intel and the previously mentioned Carrizo from AMD. As with any new CPU release, the performance will improve, but more importantly, each is expected to offer important improvements in battery life and in the quality of its integrated graphics. Given the growing role of graphics acceleration across Windows 10, these developments are important even for non-gamers. Wireless charging–An additional benefit that Intel’s expected to bring to the table in the early fall is a new chipset platform for its Skylake CPUs that will offer wireless charging using the new Rezence standard on certain higher-end notebook PCs. However, O’Donnell writes that not everyone who upgrades to Windows 10 will need new PCs, obviously, but for those who may be interested, and choose to do the research, there actually are some compelling reasons for buying new hardware. The percentage of those who choose to do so will be a critical metric to closely watch, he signs off.